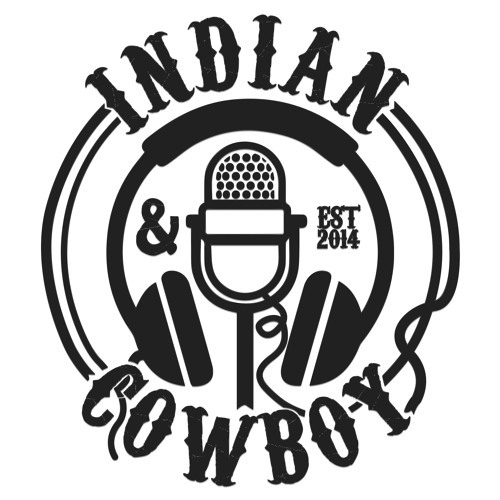 WELCOME TO INDIAN & COWBOY Indian & Cowboy is an independent Indigenous media company that creates, produces & publishes Indigenous media projects across multiple platforms on the internet & for broadcast media. We are rooted firmly at the intersection between digital media art, podcasting & Indigenous Storytelling. We aim to disrupt, engage & empower. These are our stories.